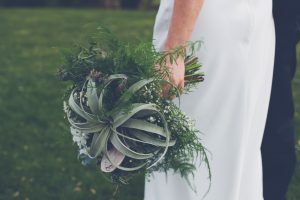 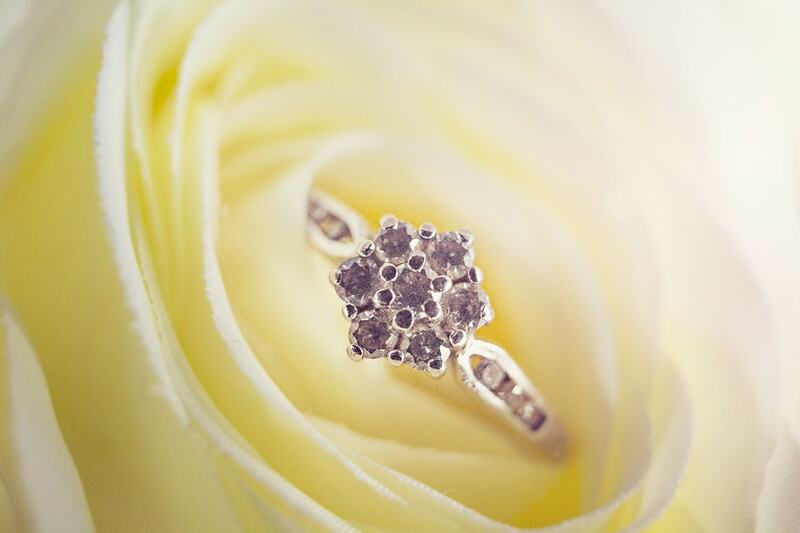 Forget Me Knot Images. 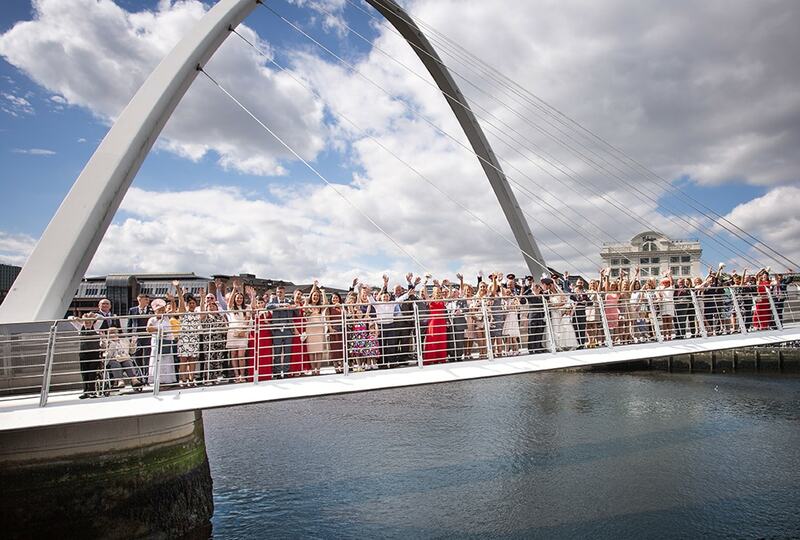 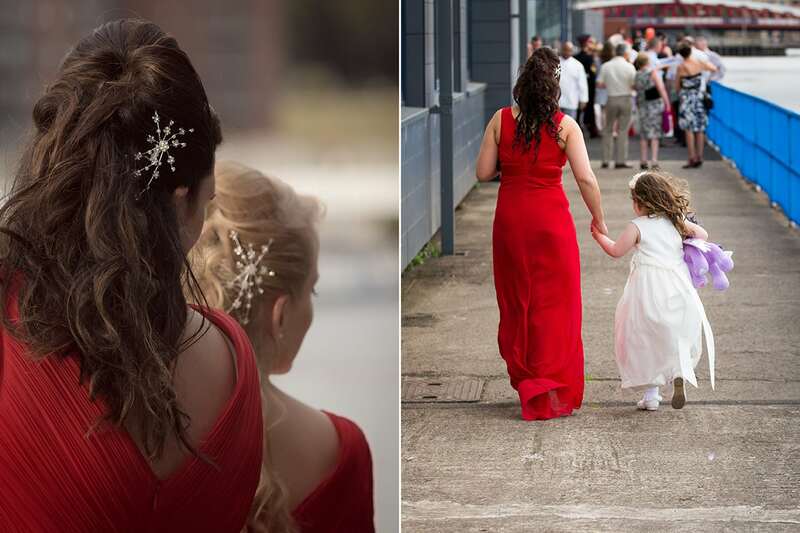 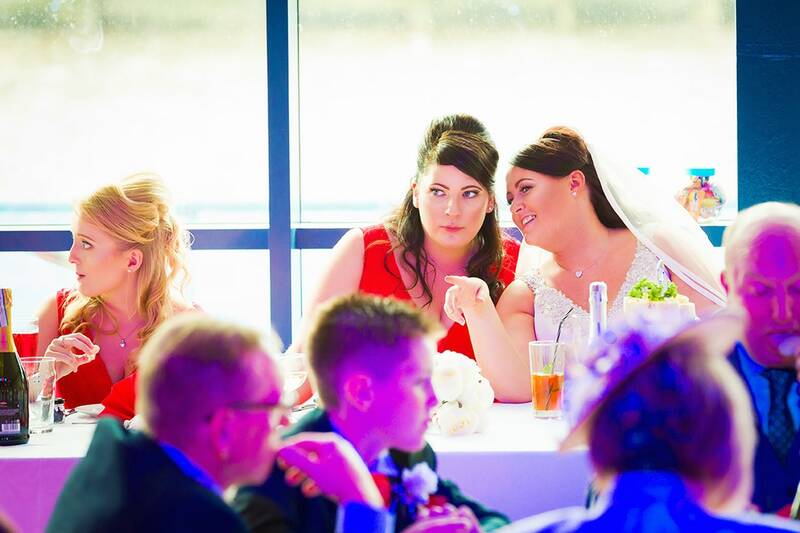 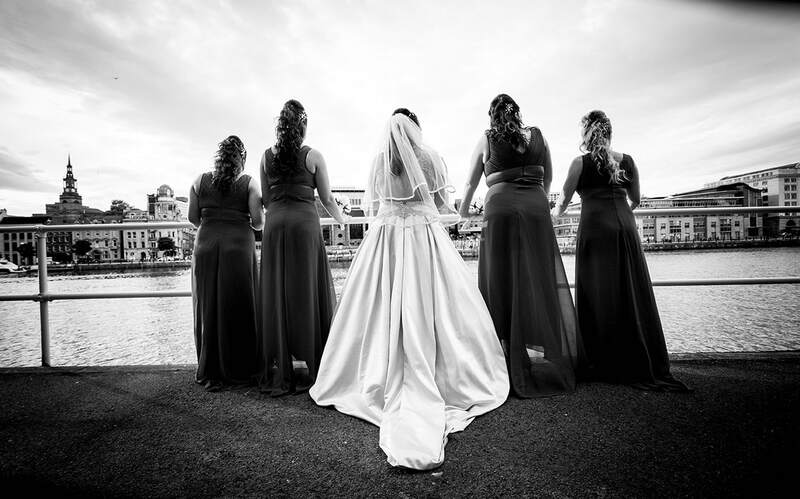 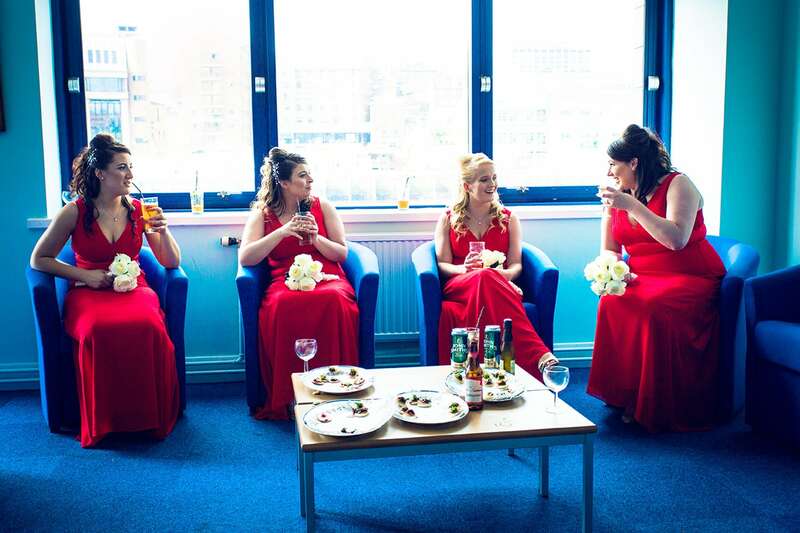 Quayside wedding Photographs. 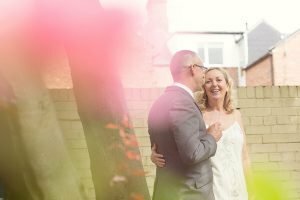 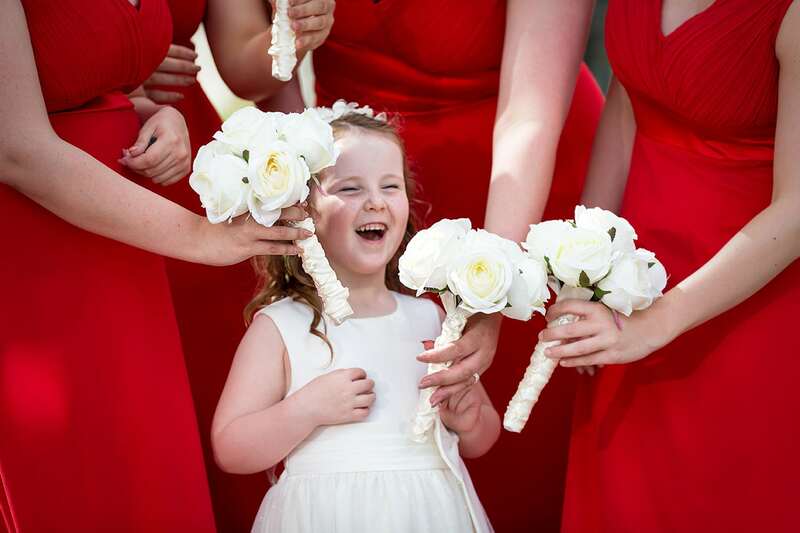 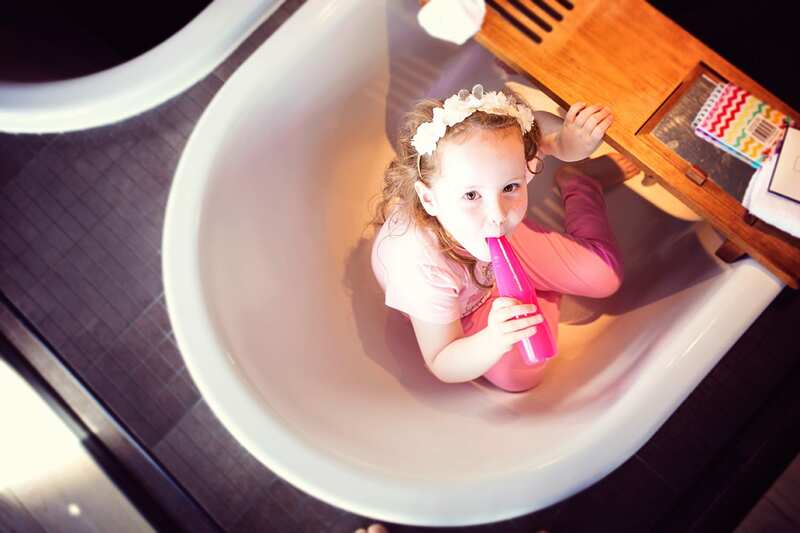 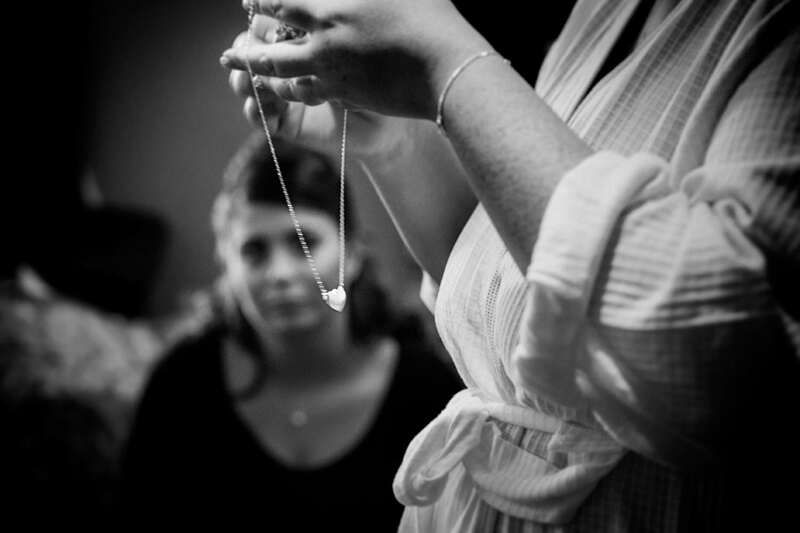 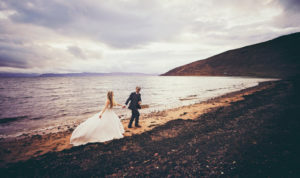 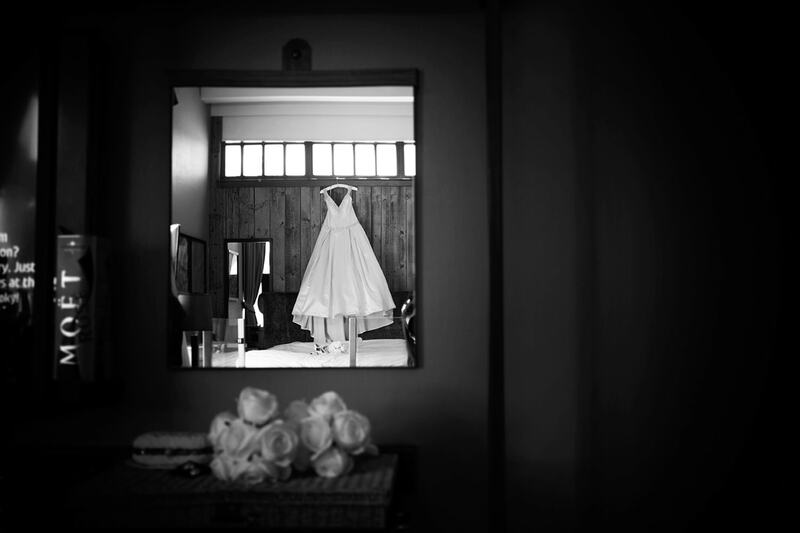 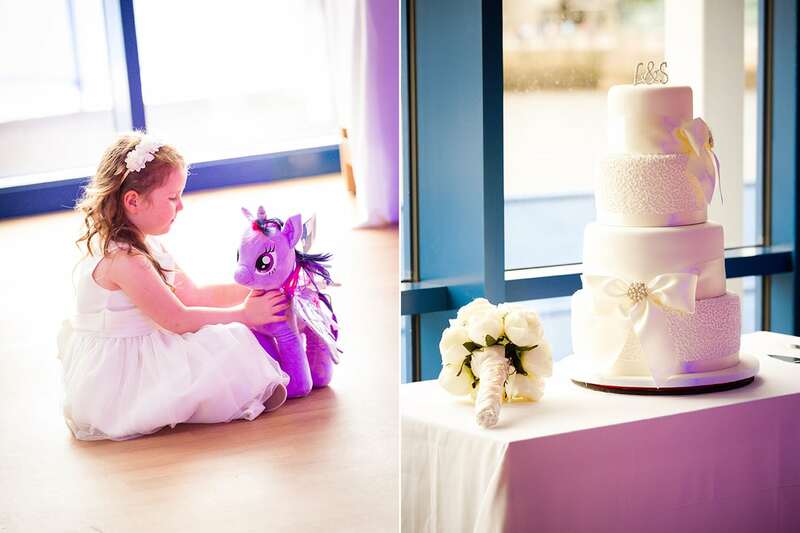 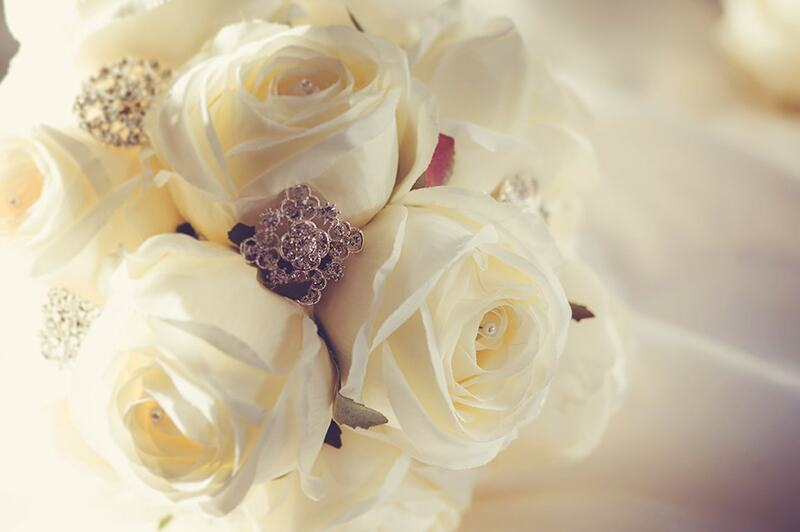 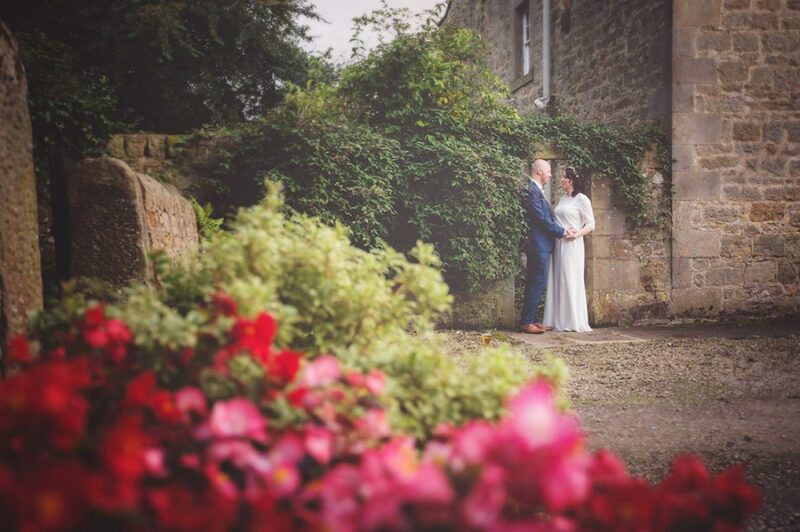 Wedding photographers durham region and Northeast England. 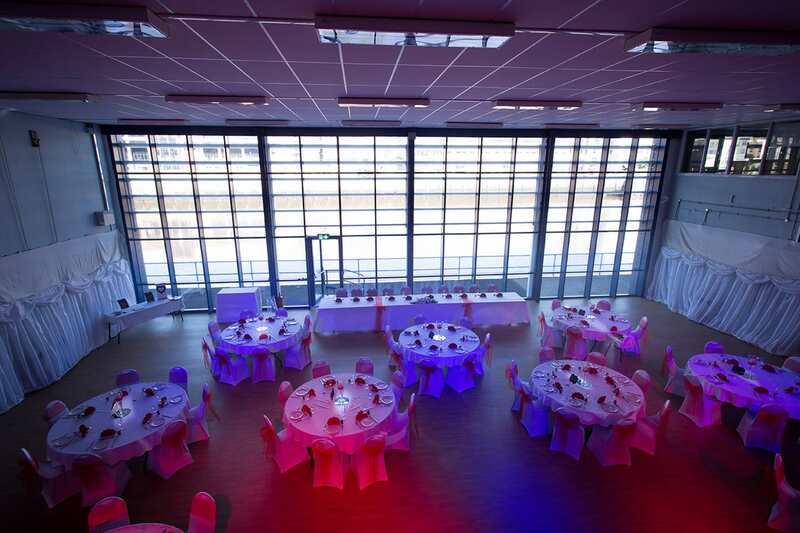 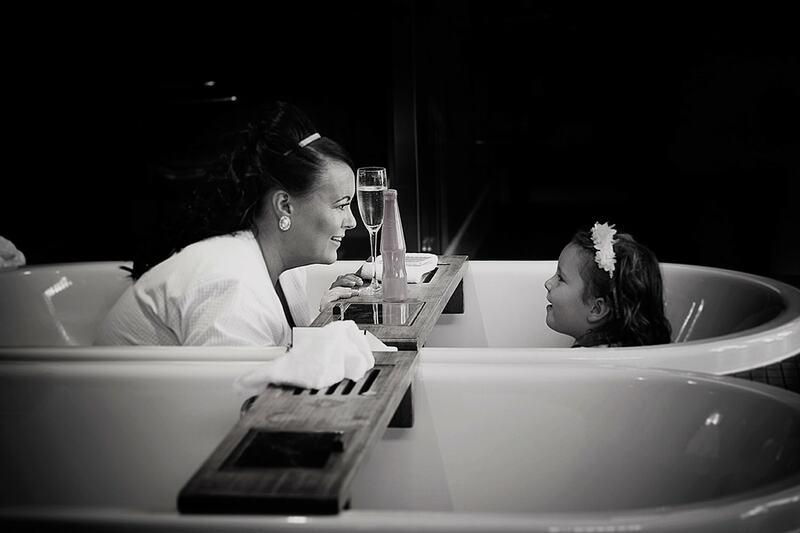 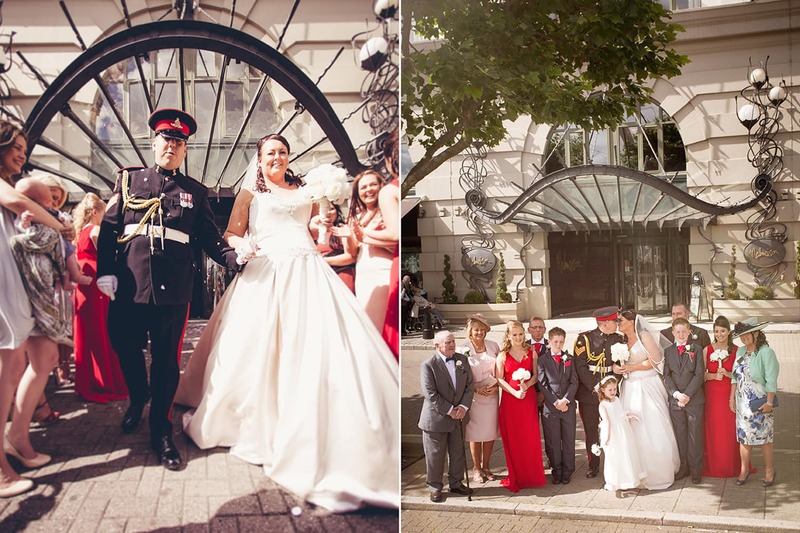 Malmaison Wedding. 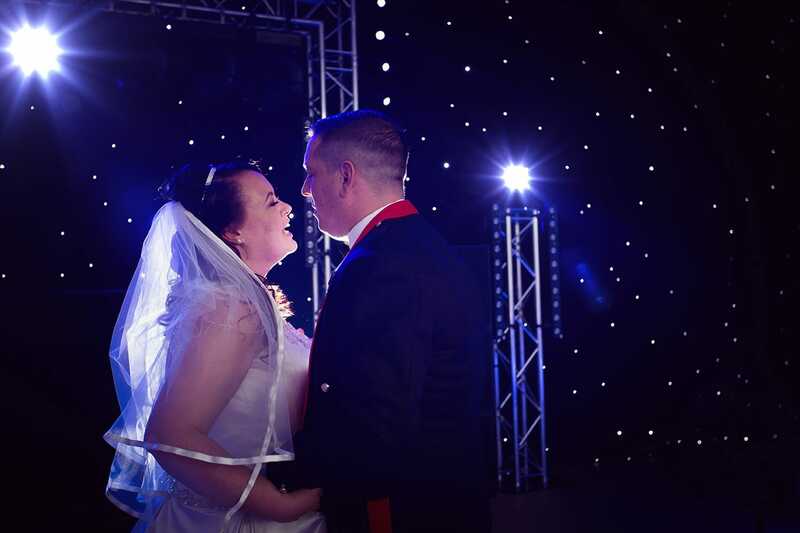 #Military Wedding. 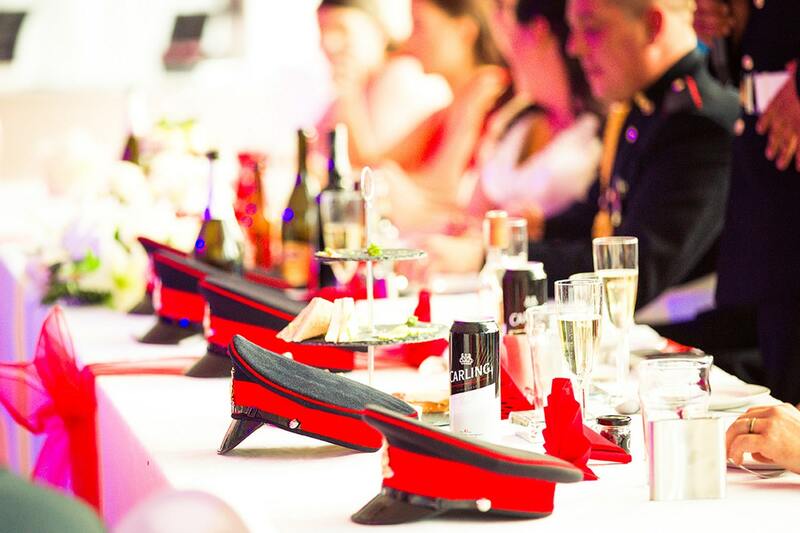 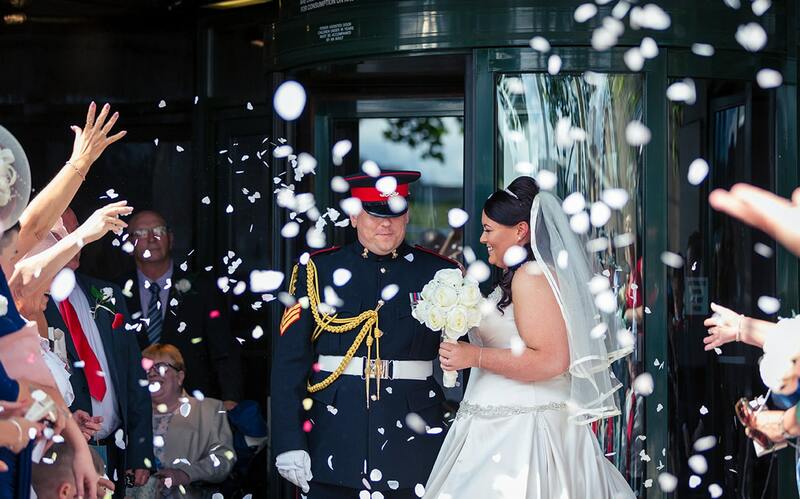 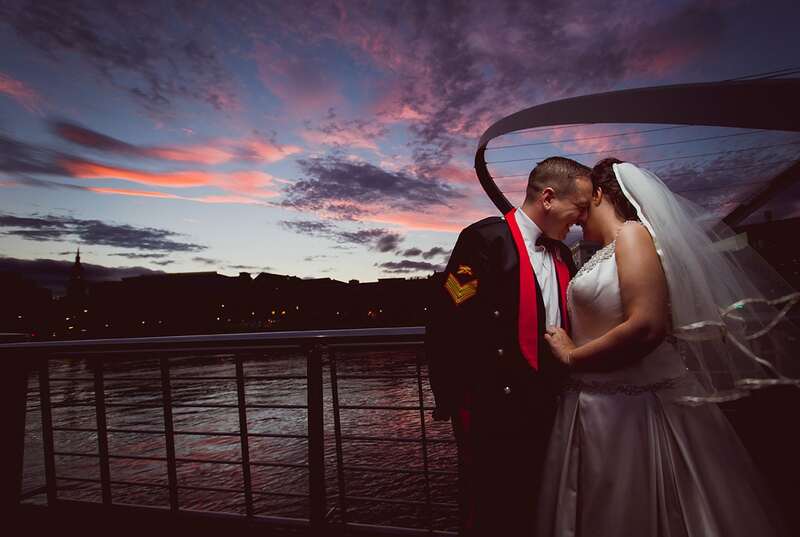 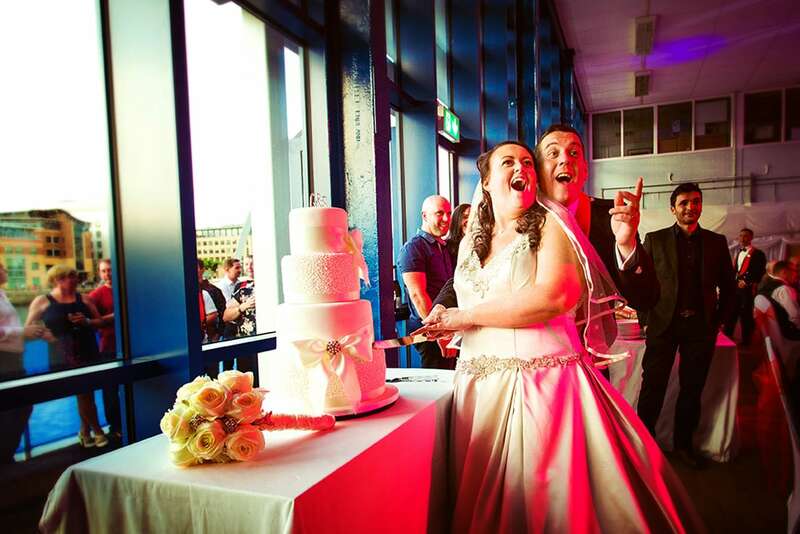 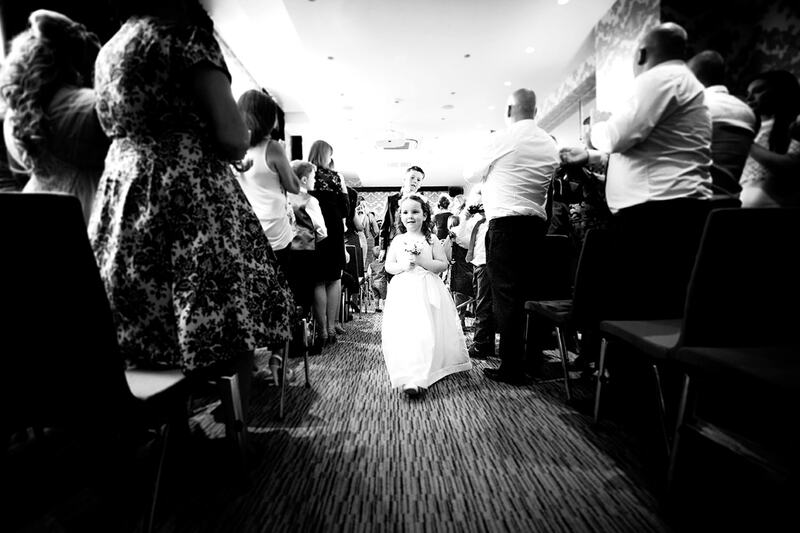 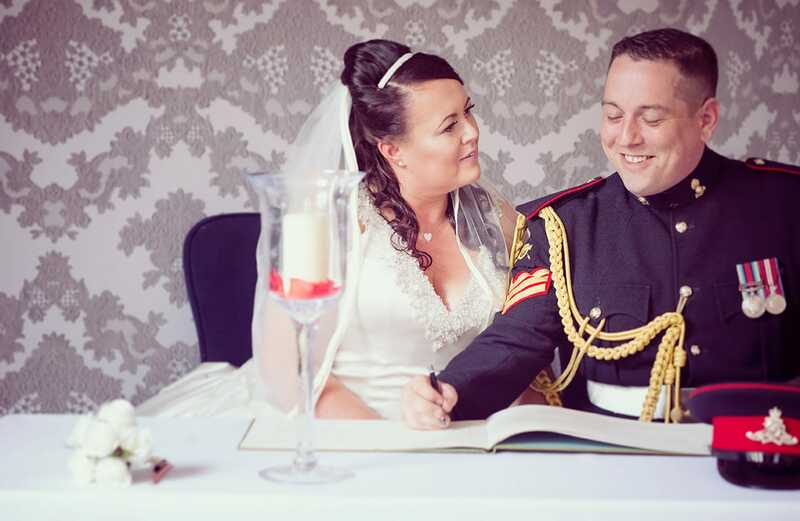 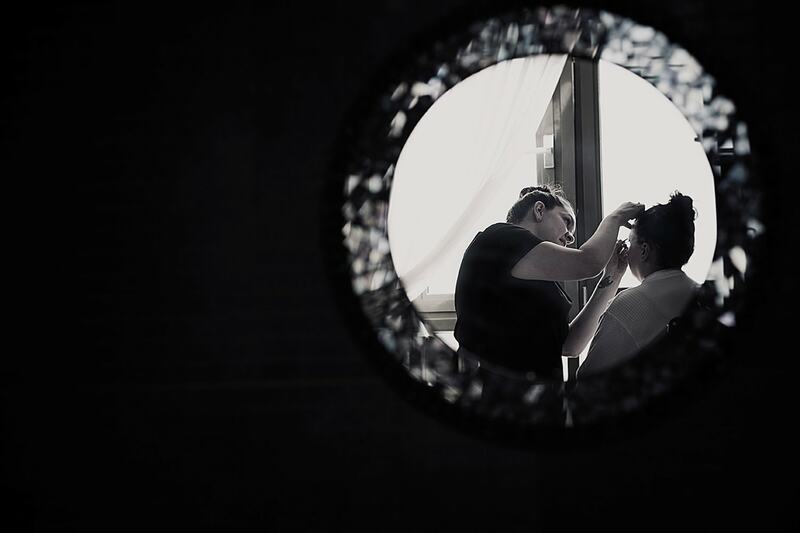 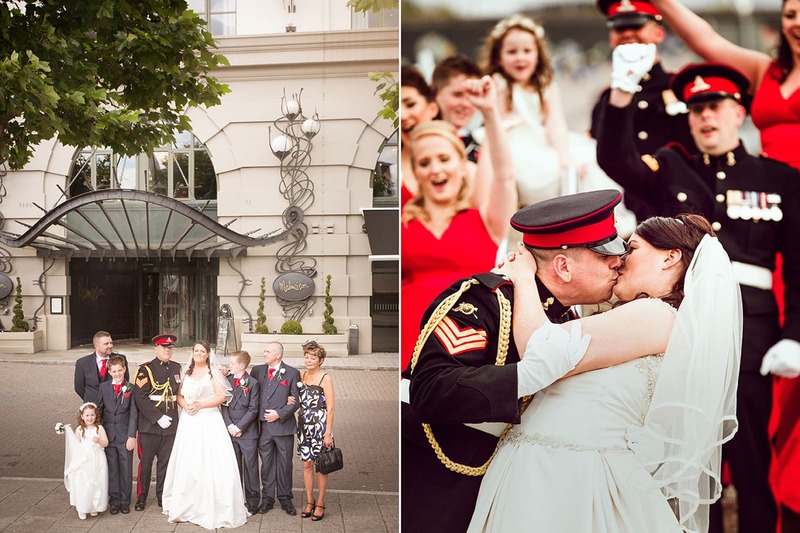 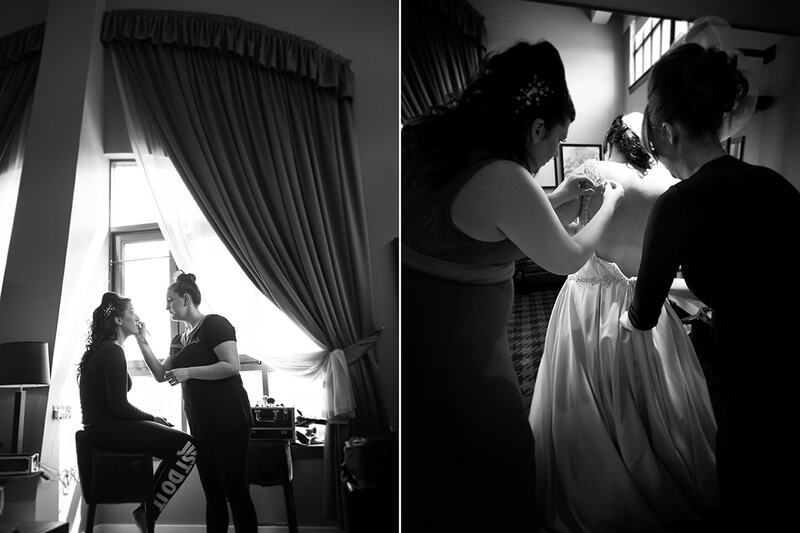 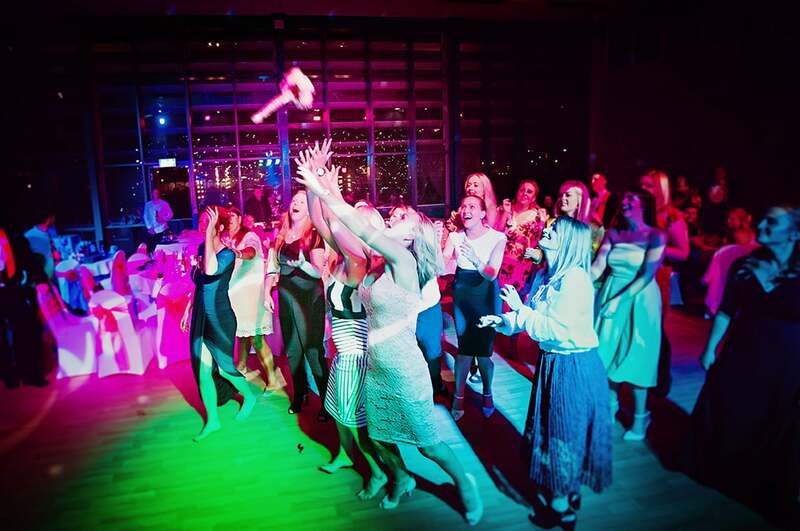 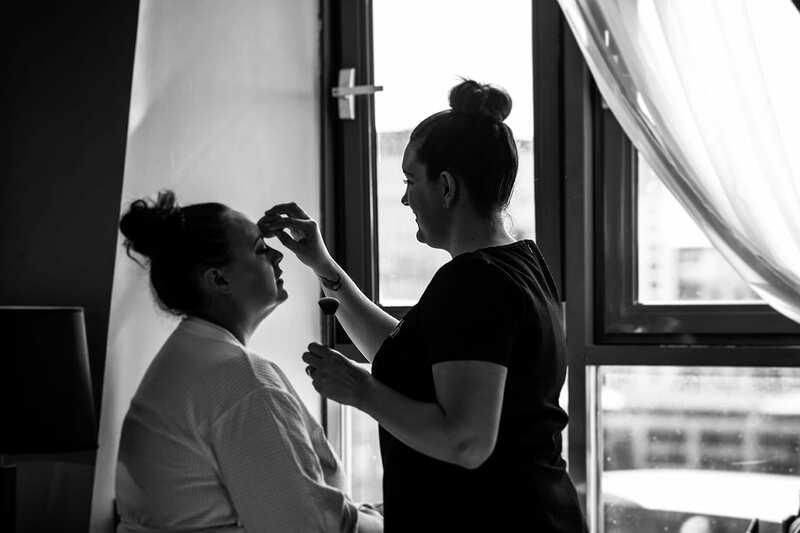 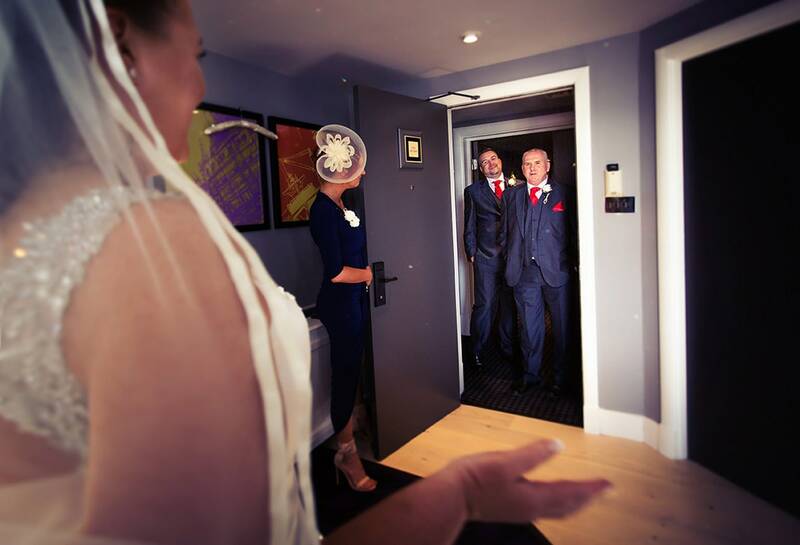 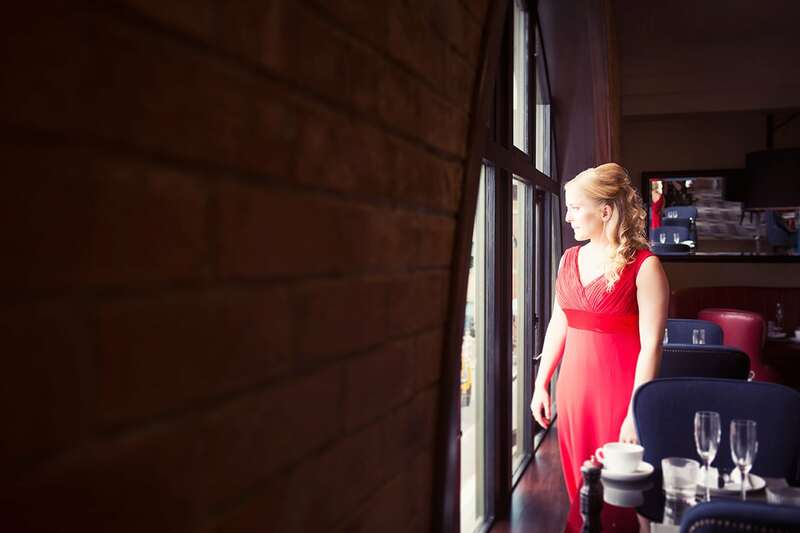 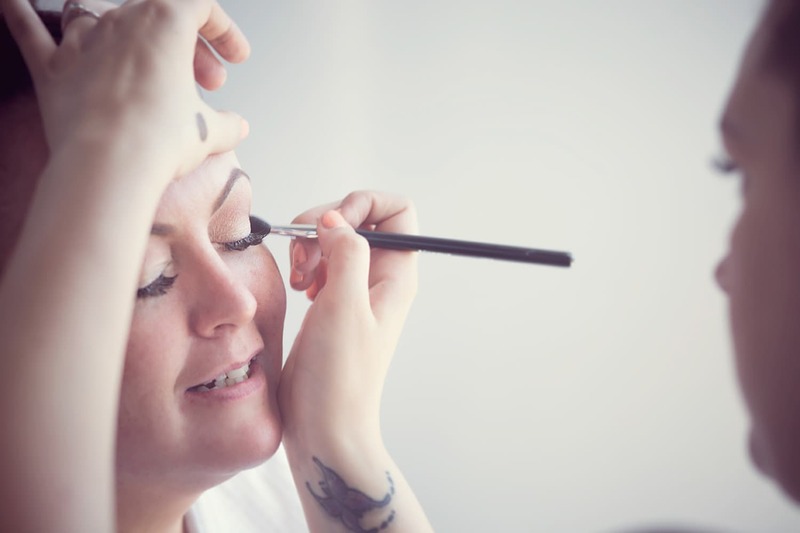 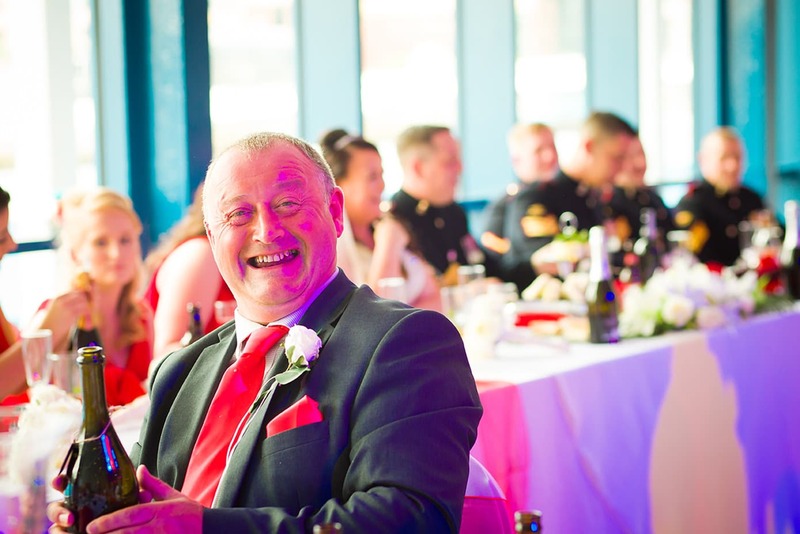 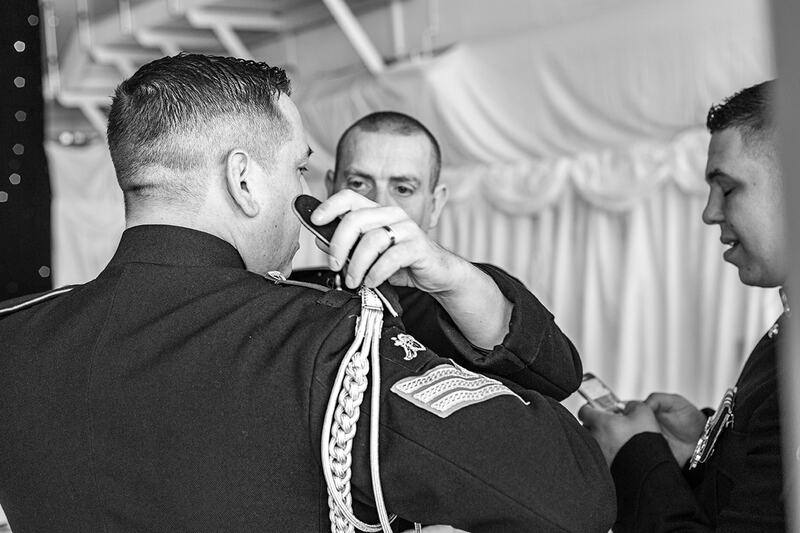 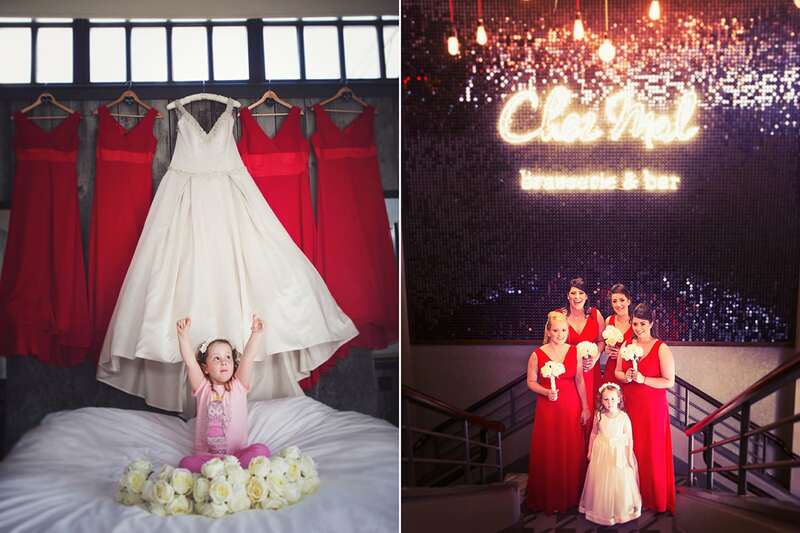 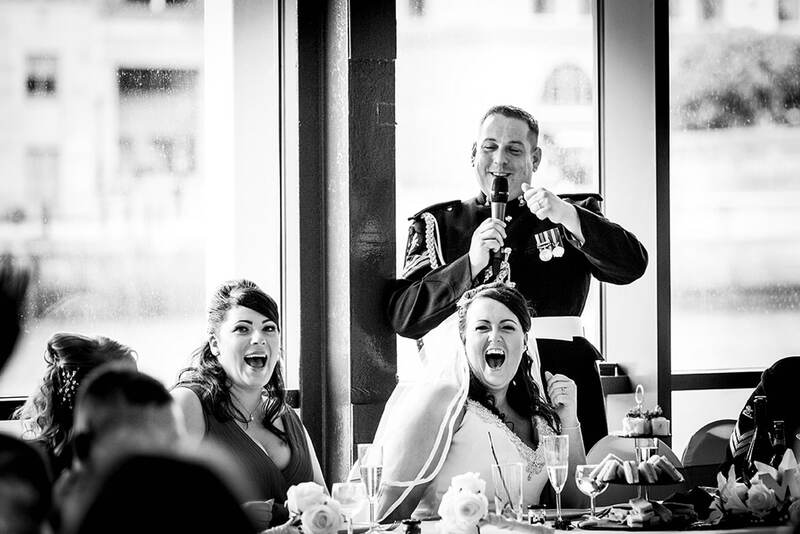 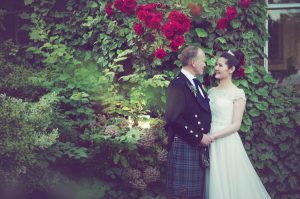 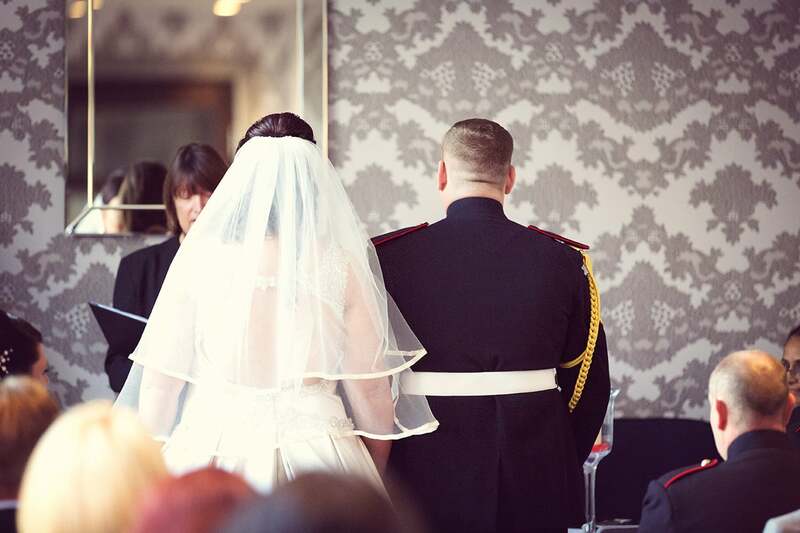 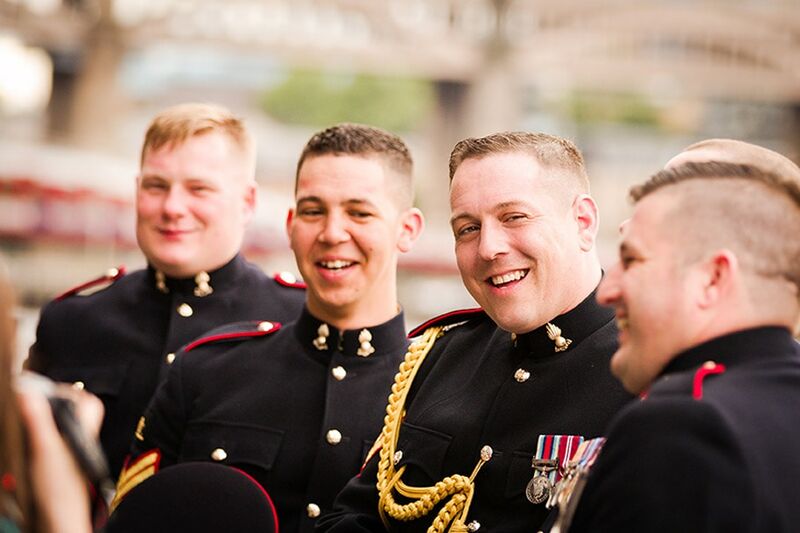 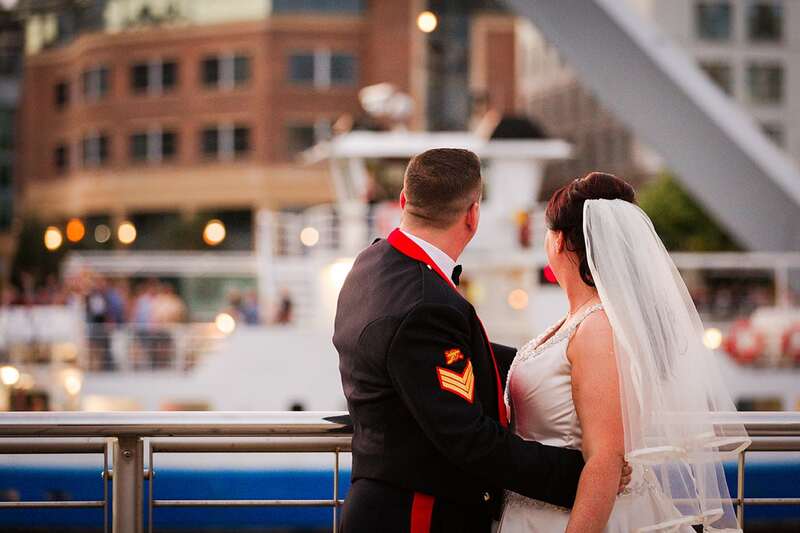 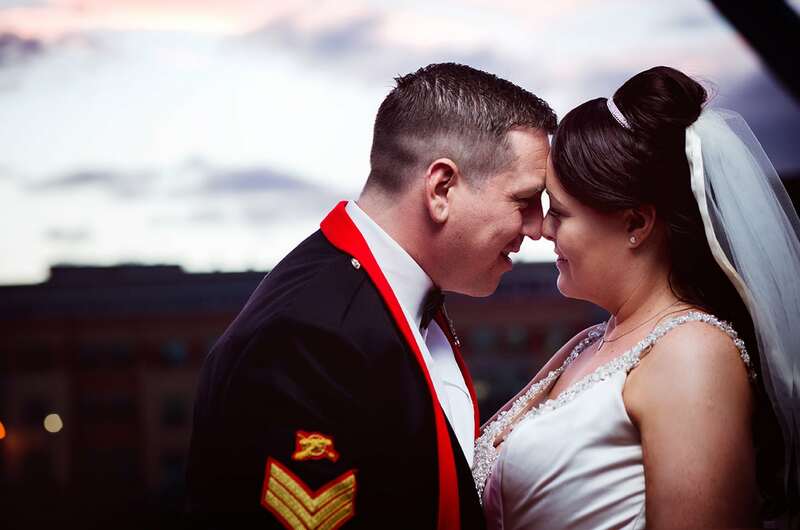 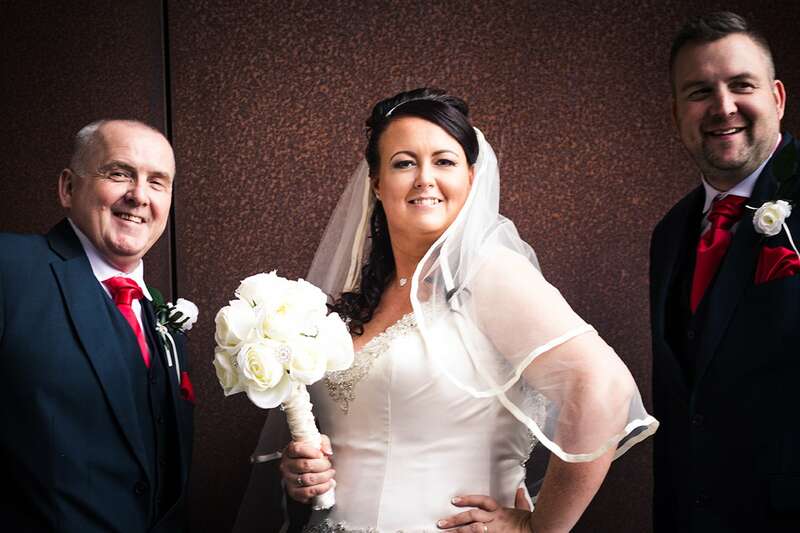 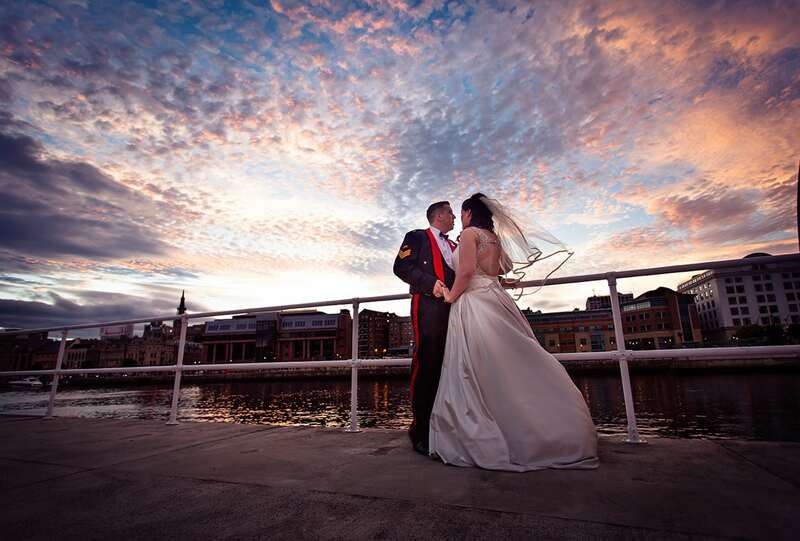 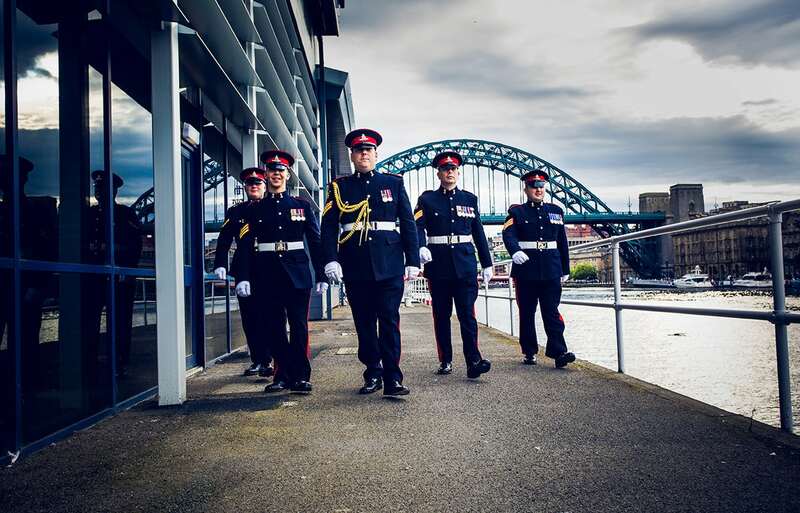 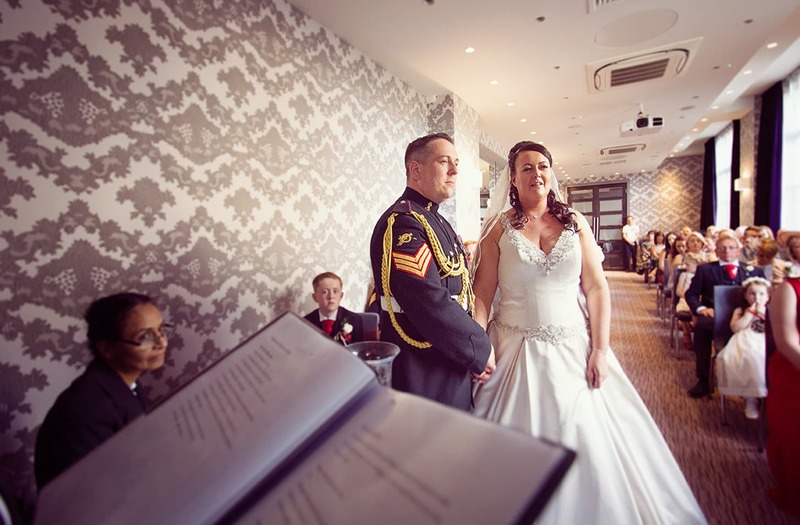 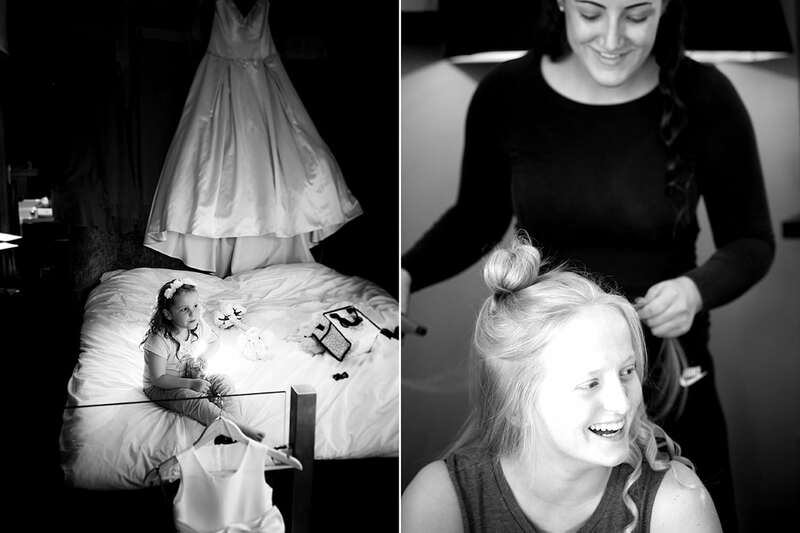 Lyndsay & Steve’s Military Wedding at the Malmaison by the Quayside. 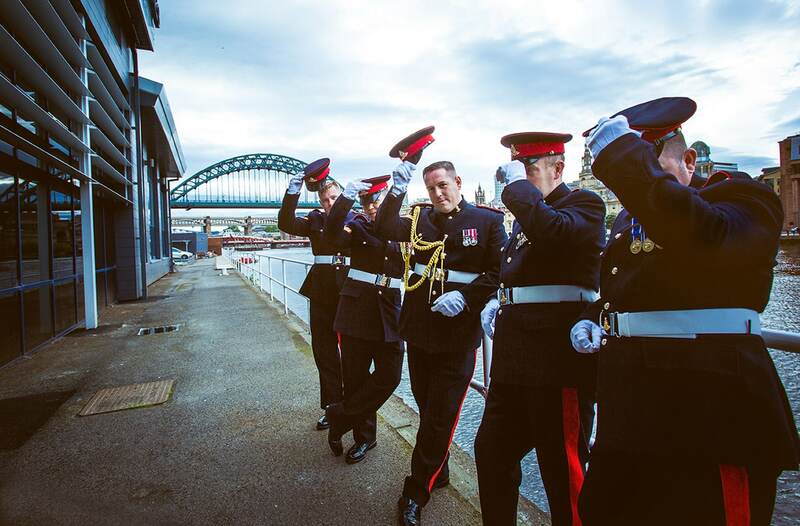 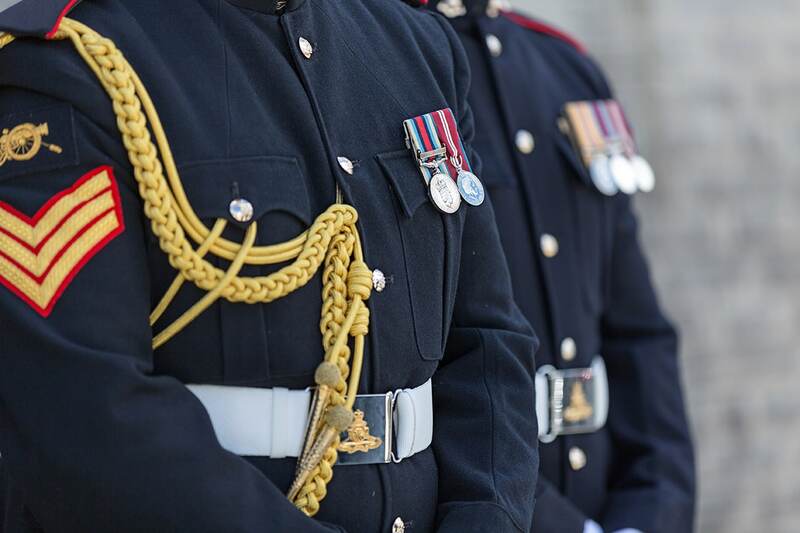 You can’t beat a man in uniform, can you? 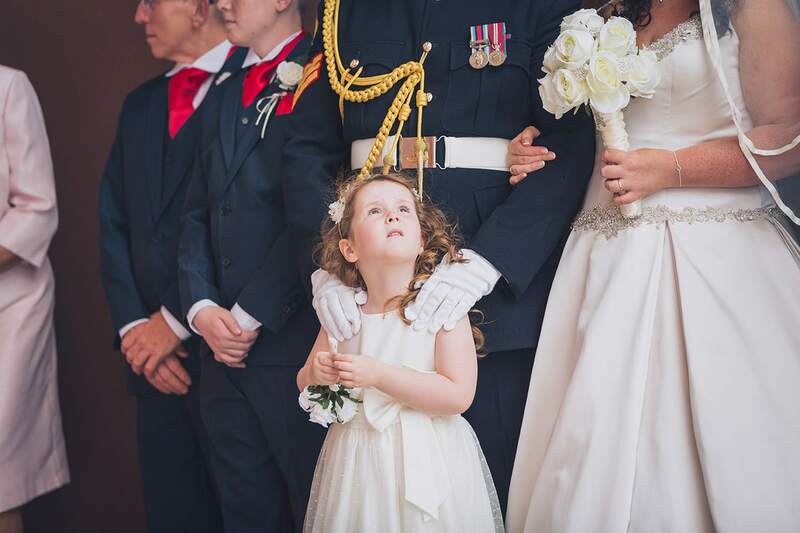 Well I was spoilt for choice at Lyndsay and Steve’s military wedding. 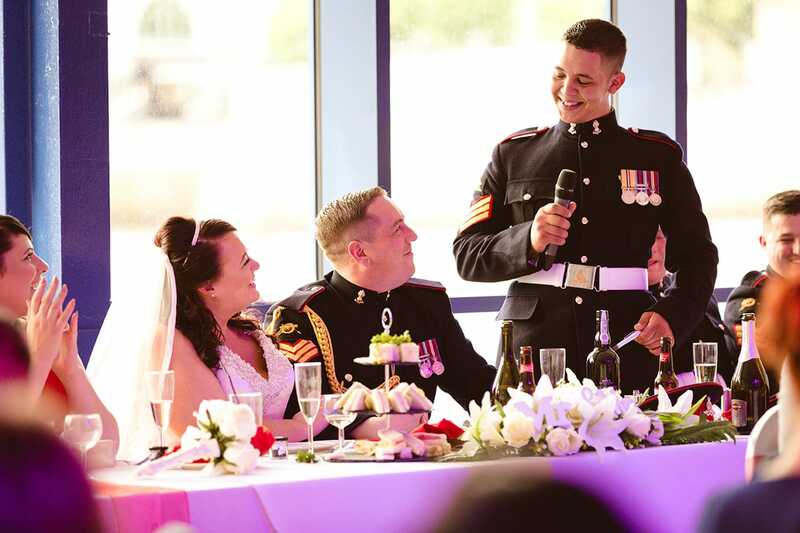 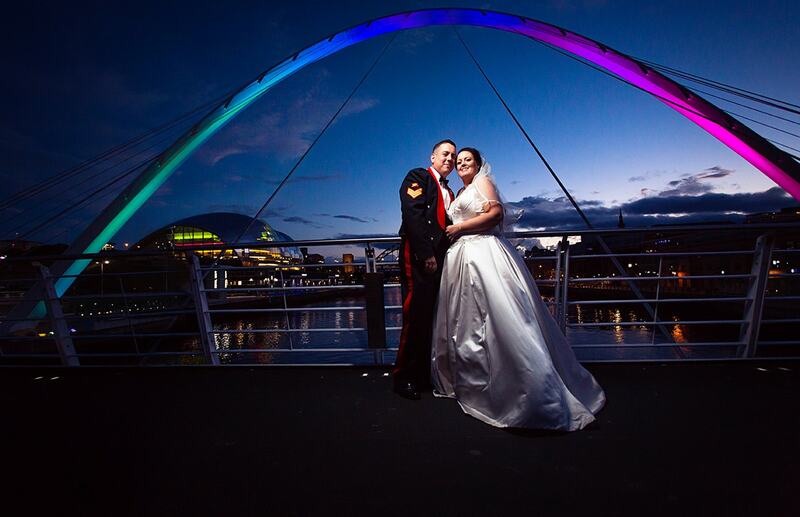 They tied the knot at Malmaison by the Quayside, then nipped over the Millenium Bridge to HMS Calliope for the reception and evening do. 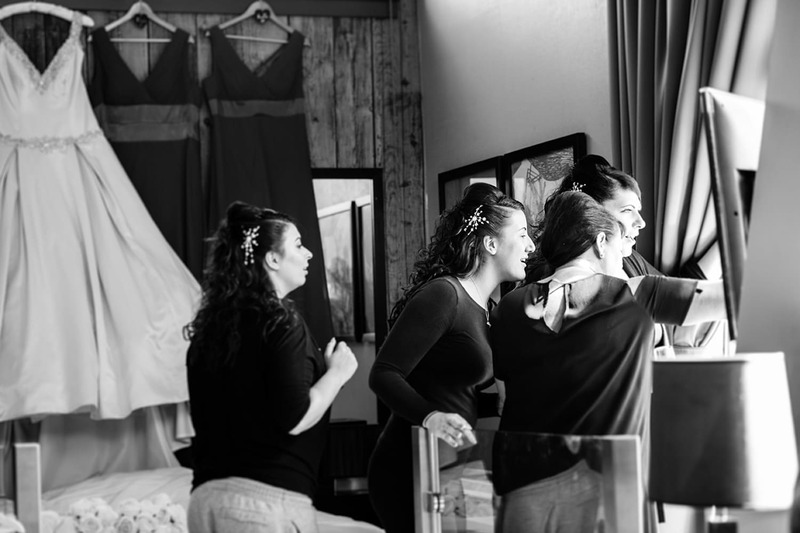 I loved the sense of community that was evident throughout the day; it was all hands on deck whenever help was required. 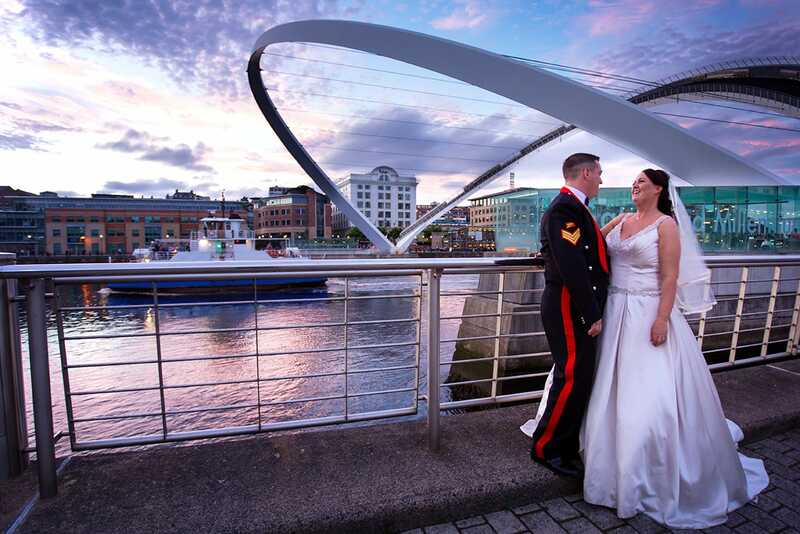 Newcastle’s Quayside looks fantastic as the sun goes down and the lighting was particularly beautiful for their special day. 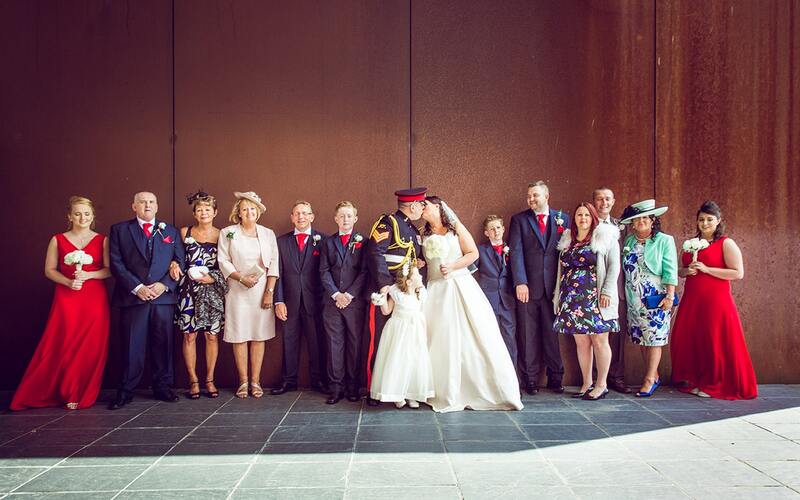 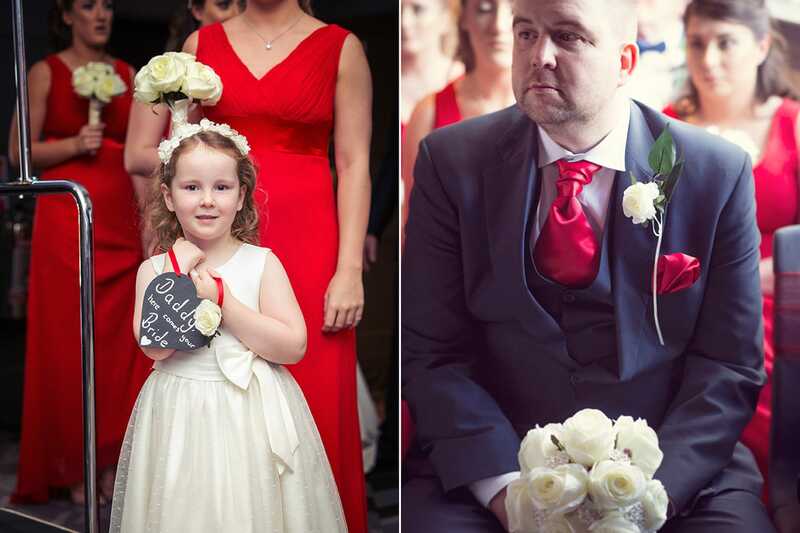 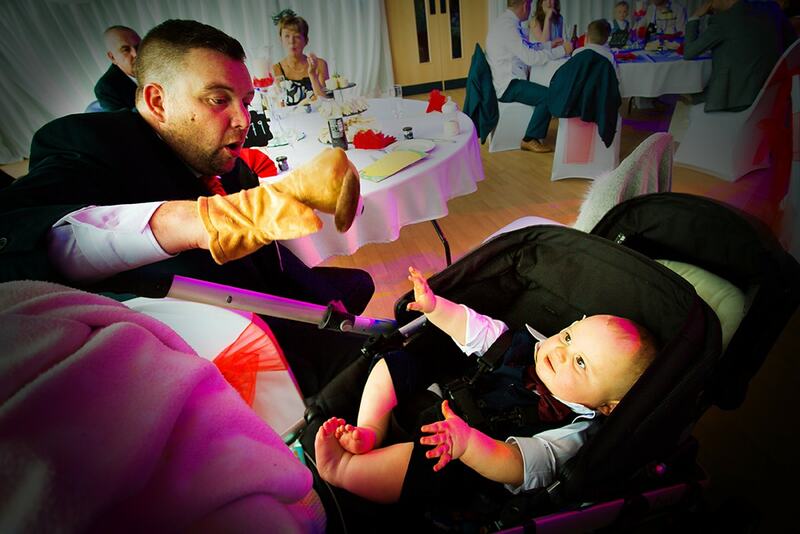 This was a wonderful family orientated wedding. 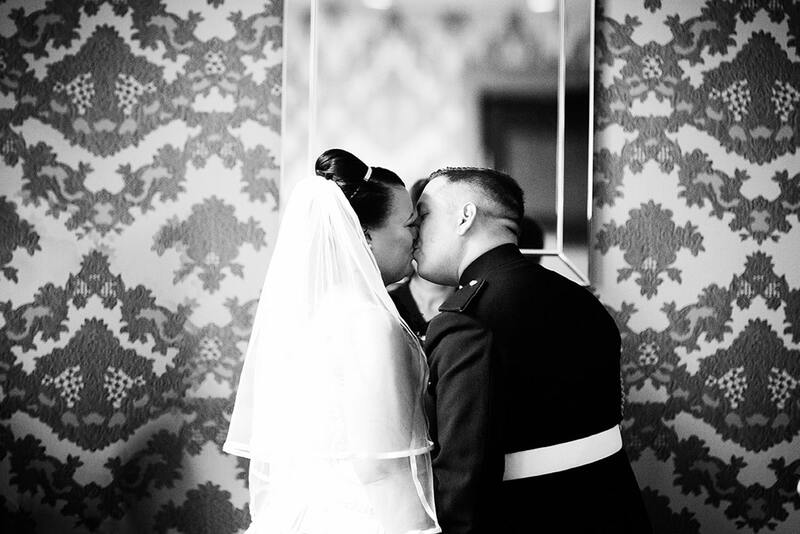 I want to thank Lyndsay and Steve for choosing me to be part of it. 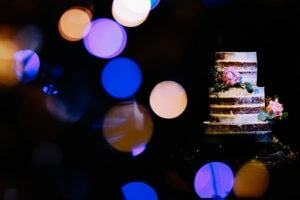 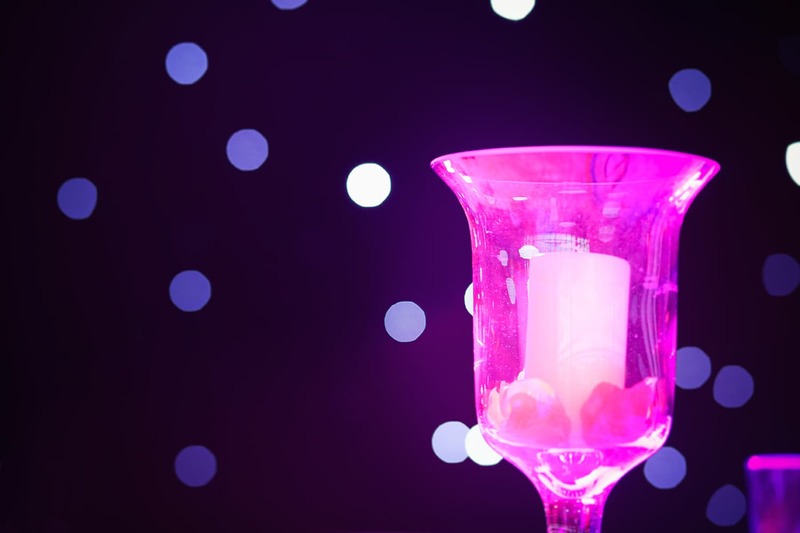 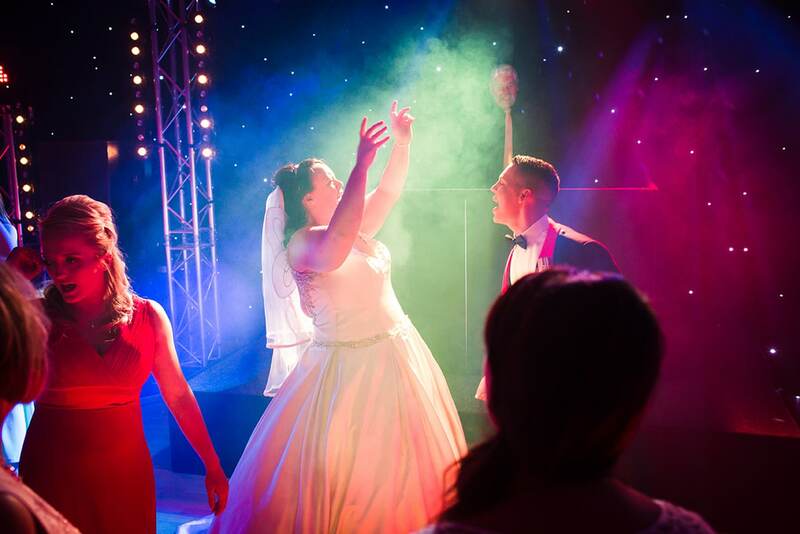 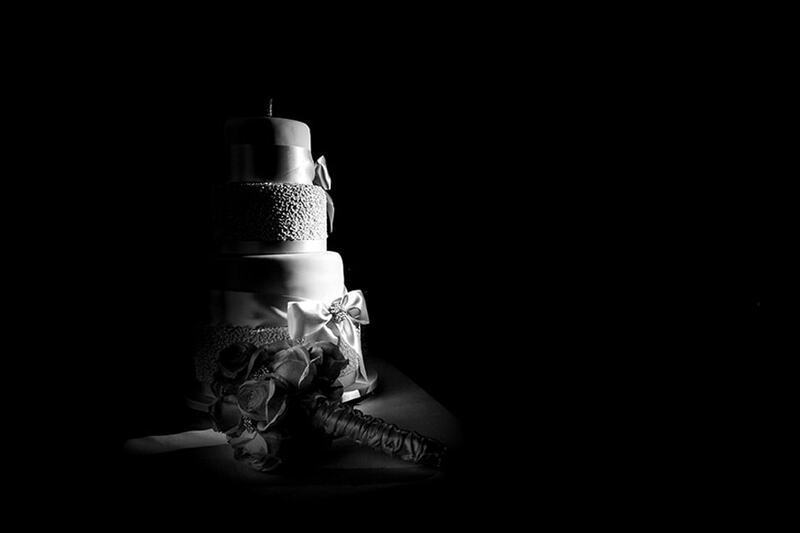 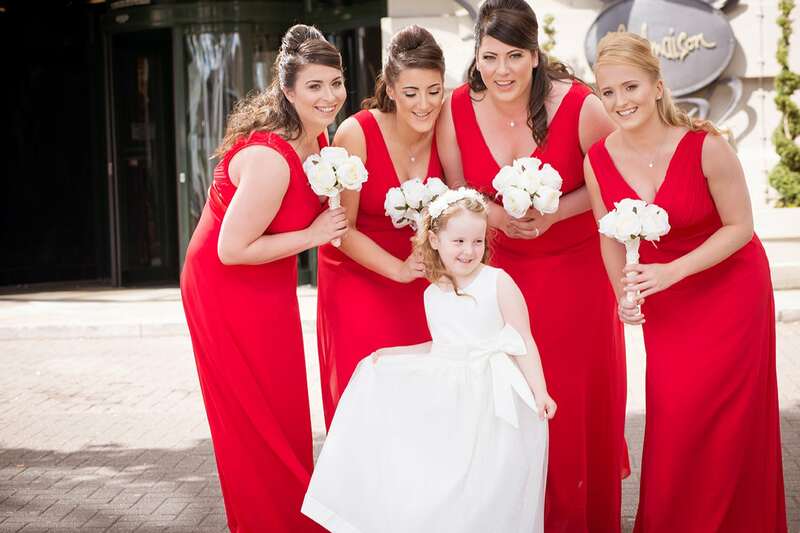 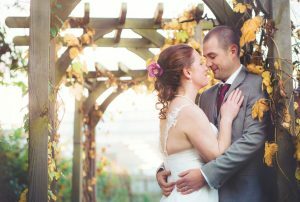 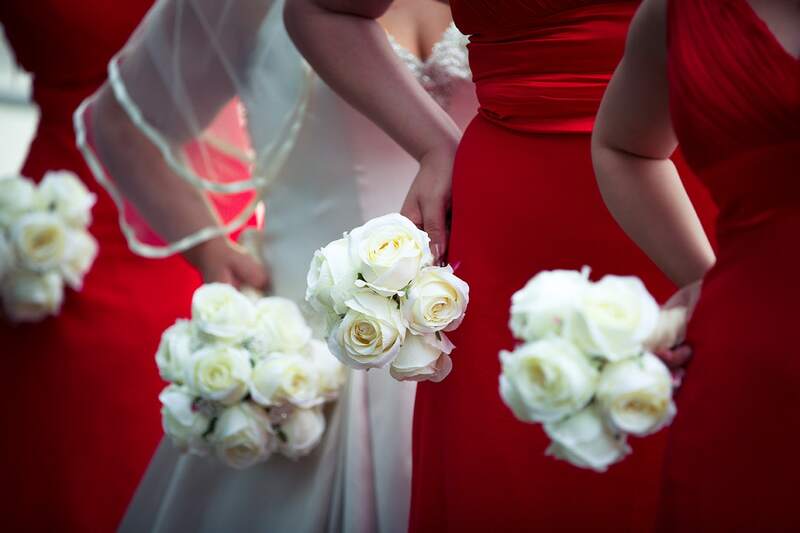 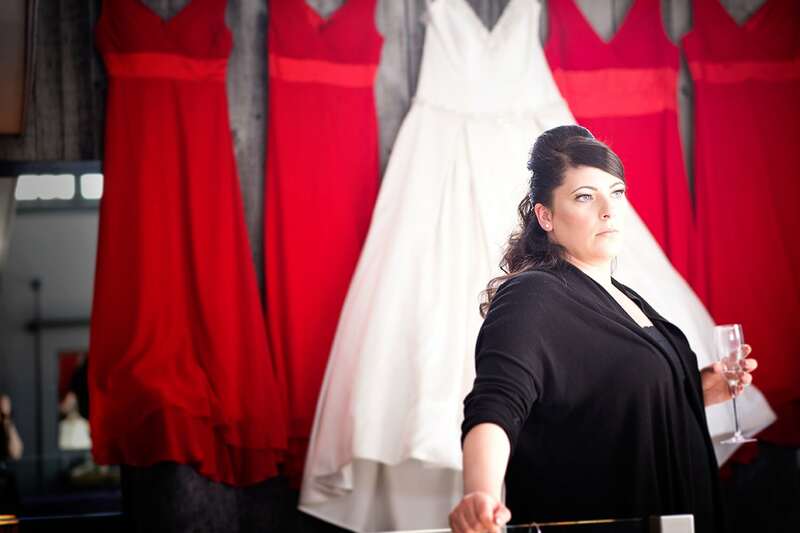 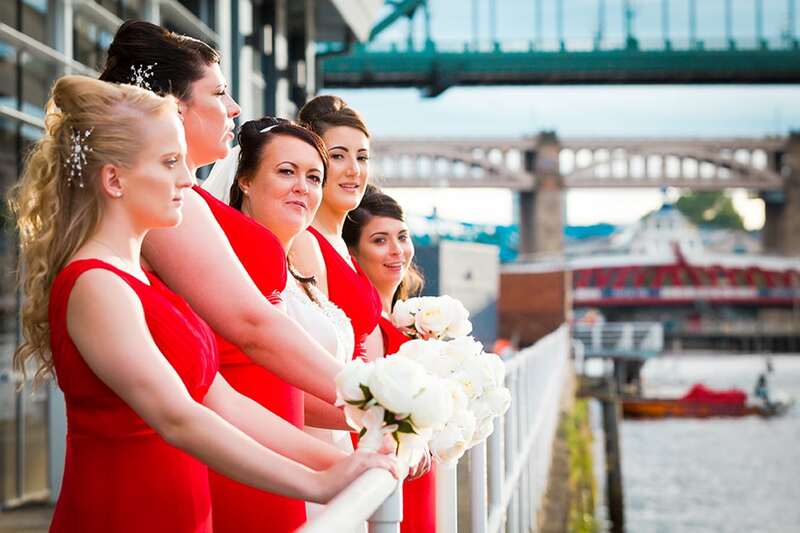 Wedding photographers durham region and Northeast England.